The Chicago Bears added a young stallion to their defensive backfield this offseason, as the team inked former Green Bay Packers safety Ha Ha Clinton-Dix. The deal to get Dix over to the Bears this offseason was a 1-year, $3.5 million dollar deal, not breaking the bank but good enough for him to make the move. If you use a Pointsbet promo code this season, the addition of Dix to the backfield has the Bears still as the favorite in the NFC North, and for good reason for what Clinton-Dix can add to this roster. 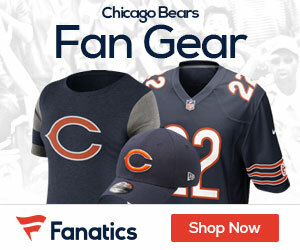 “We went back and looked at the totality of his work, all the way back from our college evaluations to his first couple of years in the league,” Bears general manager Ryan Pace said Tuesday at the NFL owners meetings. “He’s a young player. And just coming into our defense and his state of mind right now, we had a lot of very honest conversations with him. He was very honest and up front too. There are challenges to Dix’s game as Pace pointed out, but the upside and what he can bring to the Bears defensive backfield is something that is exciting to the team. Bears coach Matt Nagy spent plenty of time watching film on Dix before they signed him, and he took is aware of what Clinton-Dix can and can’t do. “This past year, he’ll be the first to tell you he didn’t play as well as he probably would have wanted to play,” Nagy said. As far as what the Bears backfield on defense will look like, Clinton-Dix will join Eddie Jackson, and the two should make an interesting duo as they look to stop the best passing games in the league. Jackson the last few seasons has done a nice job, putting up 124 tackles, 21 pass deflections, eight interceptions and three forced fumbles. 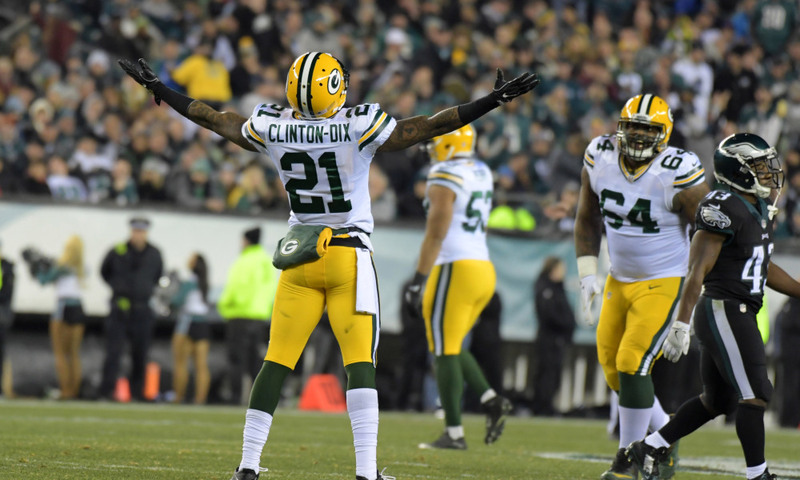 There’s no doubt that the Bears feel they can get value out of the Clinton-Dix signing, now with a chip on his shoulder, there’s excitement building as to what he can bring in 2019.